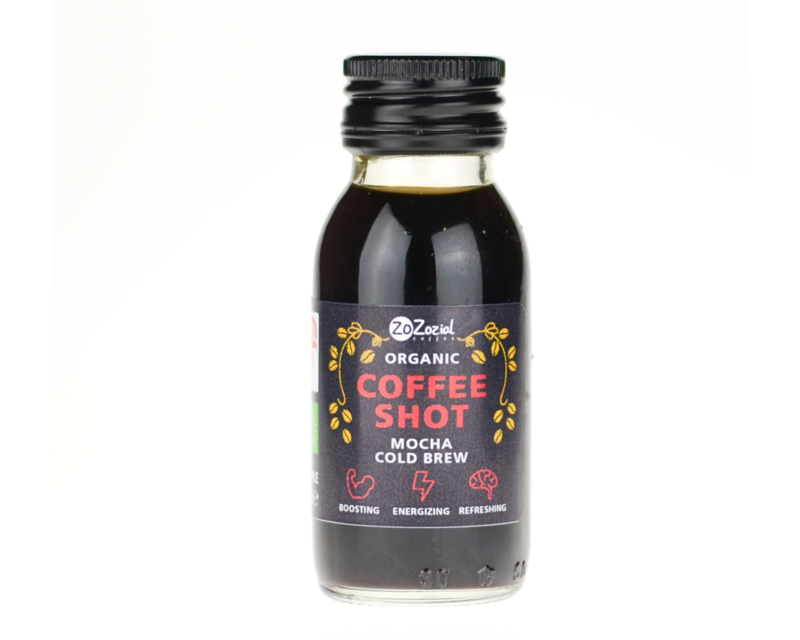 ZoZozial Coffee Shot Caramel Cold brew organic 60 ml. 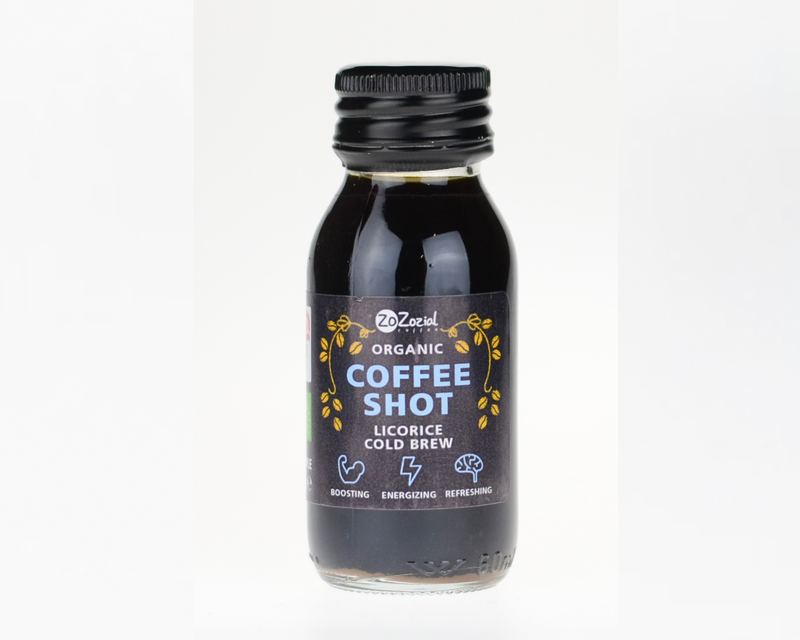 ZoZozial Coffee Shot Licorice Cold brew organic 60 ml. ZoZozial Coffee Shot Mocha Cold brew organic 60 ml. 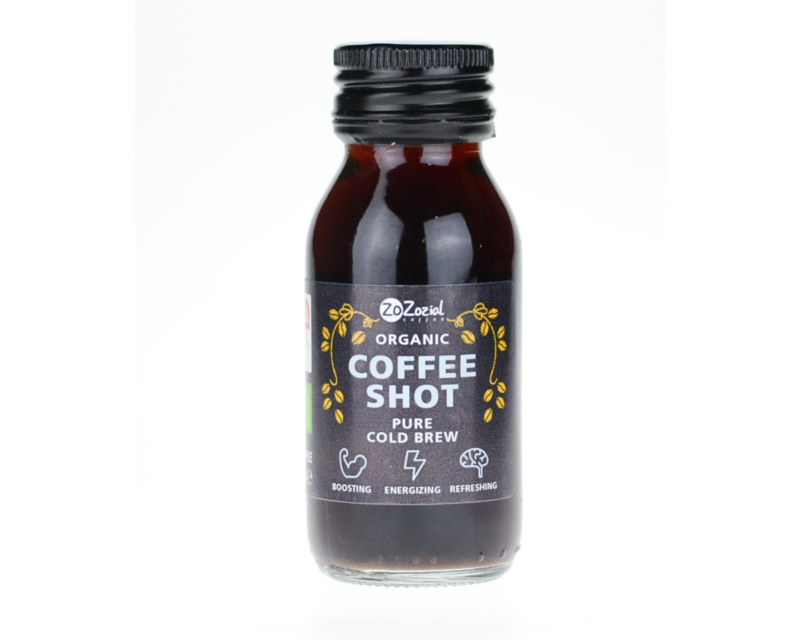 ZoZozial Coffee Shot Pure Cold brew organic 60 ml. 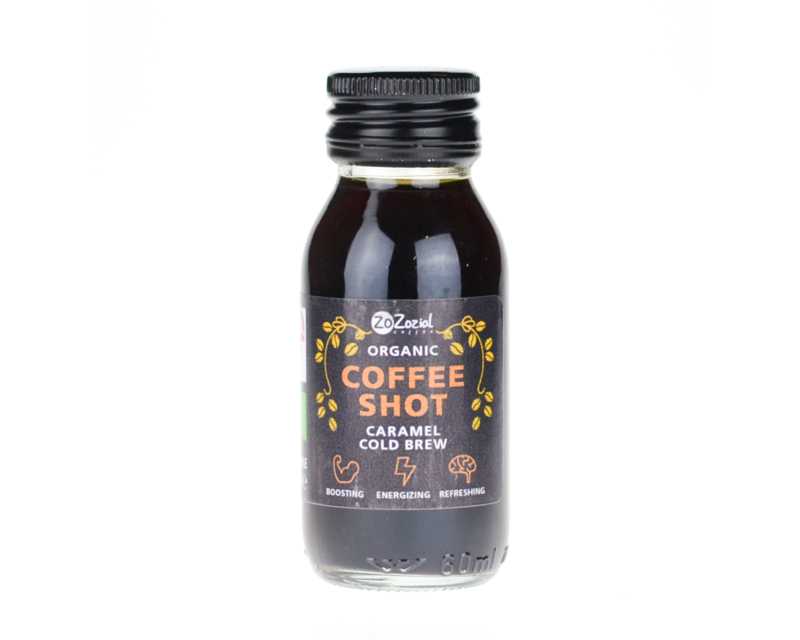 ZoZozial Coffee Shot Vanilla Cold brew organic 60 ml. ZoZozial Cold Brew Coffee RTD FTO 250 ml. 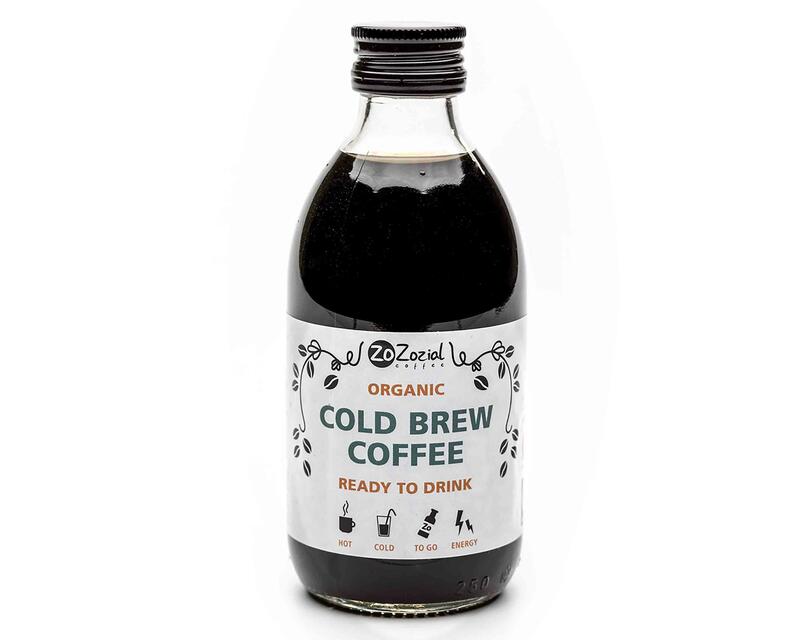 ZoZozial Cold Brew Coffee RTD organic 250 ml.